Go to the "Login" page on our website (click here to access) and create a new user account using "New User Registration." * The Admission process will not continue until ALL of the documentation listed above has been received, along with the $250 (USD) application fee. Once the Admissions Office has received all documents, forms and fees, a Hanalani representative will contact you to schedule a student interview. If the parent(s) and student are on Oahu, the interview will be conducted in person at Hanalani Schools' campus. 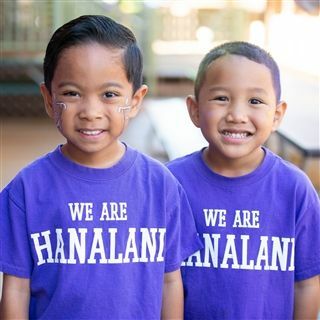 For parent(s) and students not located on Oahu, a representative from Hanalani Schools will conduct the interview through an online video conference service (such as Skype). The parents' support for school policies and procedures that will hold the student accountable. The student's fluency in speaking English. An applicant requesting admission to the high school program (grades 9-12) must be proficient in technical English before acceptance will be considered. 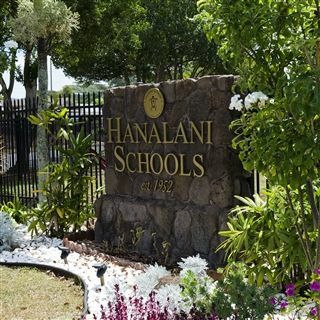 After the review is completed, all records, forms, and a summary of the interview will be submitted to the respective Hanalani Schools administrator for review. 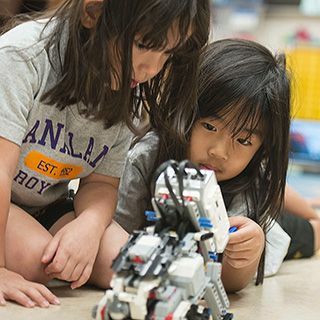 If the applicant meets all of the Hanalani Schools admissions requirements, the Admissions Office will notify the parent(s)/agent that the student has been accepted. 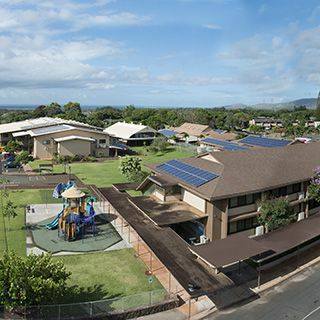 A $400 deposit must be received before Hanalani Schools initiates the process to obtain an I-20. Hanalani is able to issue the I-20 form after all steps of the admissions process are complete. Parent/Student would then make an appointment for an interview with the American Embassy in their home country. The Embassy will issue the F-1 Visa. Official Physical Examination Form (Must be current. See Hawaii Immunization Record Requirements). All tuition and fees are in U.S. currency. 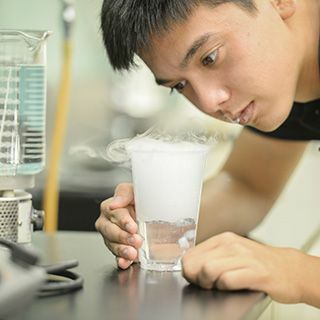 Tuition and fees are due to Hanalani Schools no later than July 5th before the start of the school year. See Tuition and Fees for more details.